Help Us Make the Toolkit Better for You! Hi there! Thank you for taking this survey to help us craft the best host home toolkit possible. Your feedback is appreciated! * 1. What agency or affiliation are you with? * 2. What state and city are you from? * 3. How was this toolkit helpful to you? * 4. What would make this toolkit more helpful for you? * 5. 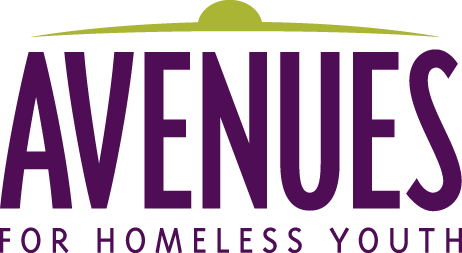 If you have questions for Avenues, leave your email and we'll get back to you!